Everything you need for your web emails in one All-Inclusive Email Hosting Package with great features, fast and secure servers, multiple free tools, and high quality customer service! What is an email hosting service? Just about everybody uses email these days, but, as with many things, it is just something most of us take for granted. By agreeing to provide email hosting, a company must agree to maintain the security of its clients' email accounts, as well as the reliability of the servers on which those email accounts are stored. It is common practice for a company that offers email hosting to store its customers' email archives on its own servers. Because email is used constantly, every hour of the day, every day of the year, the company that offers email hosting services must have the server power necessary to provide the back up to provide email hosting without downtime or reliability problems. Email hosting is provided by companies large and small. 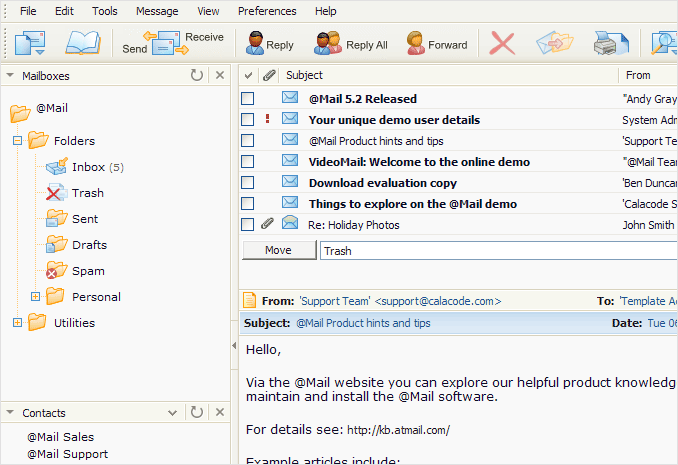 Most of the best known companies offer email hosting. But bear in mind that it is the stated intent of these companies to offer email hosting and email hosting services as a stepping-stone toward signing up users for even more services, many of which the customer probably doesn't need. 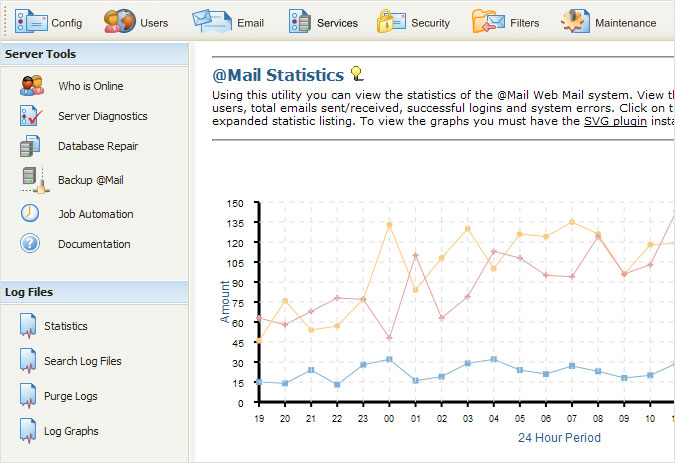 This is why many users choose email hosting companies such as Host Store. They know they will be getting a dedicated service when it comes to their email hosting, so why not join the thousands who are now using Host Store for their email hosting services? Email hosting services provided by such large companies are usually free for the most basic of needs. More complicated elements, especially storage of email messages, and business email hosting, can cost extra. Some smaller companies offer free email hosting services; others charge for it. The incredible variety of email hosting services available can make it seem confusing, but at Host Store we can simplify things so you don't have to worry about it. 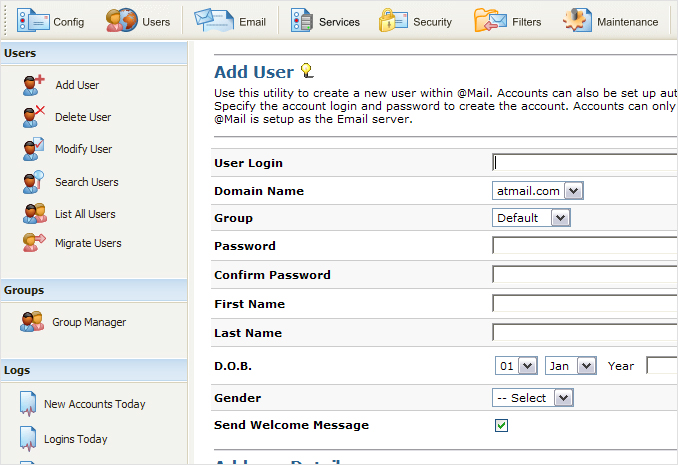 Email hosting commonly uses Web-accessed email programs or websites. 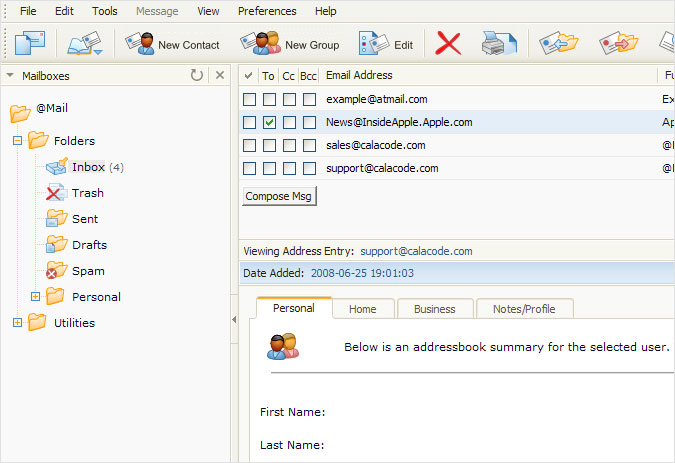 Traditional email use - via applications that reside on individual computers - is rare in the realm of email hosting. As such, the common practice of going online to download email messages, responding to those messages offline, and then reconnecting in order to send responses to those messages is not possible when using Web-accessed email. The flip side of this is that users of Web-accessed email are not tied to their individual computers because all they need to send and receive email messages is a PC and an Internet connection. You could say that everything we use in the email world, including business email hosting and other email hosting services - all began with the development of the most basic time sharing computers. When these were developed in the sixties, many research organizations wrote programs to exchange text messages and even real-time chat among users at different terminals. As is often the case, more than one person at the same time noticed that it was a natural use of a new technology to extend human communications, although these early systems were limited to use by the group of people using one computer. Computers have come a long way since then, and now we all have access to the most sophisticated systems. And email hosting services have also changed beyond recognition from the early days. If you are looking for email hosting companies who use the latest in technology to serve your needs, look no further than Host Store.